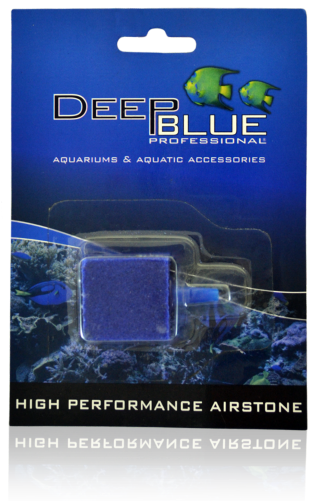 Deep Blue Professional High Performance Air Stones High Performance Air Stone - 4 Bar (10CM) Highly porous long lasting air diffuser provides even aeration. 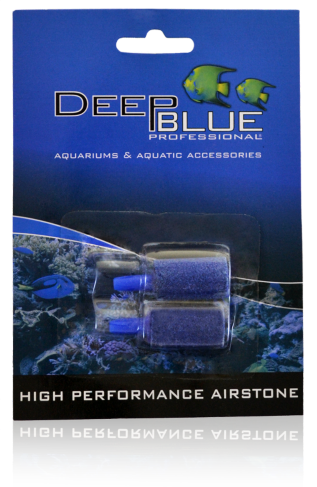 Deep Blue Professional High Performance Air Stone - 6 Bar (15CM) Highly porous long lasting air diffuser provides even aeration. Deep Blue Professional High Performance Air Stone - 12 Bar (30CM) Highly porous long lasting air diffuser provides even aeration. 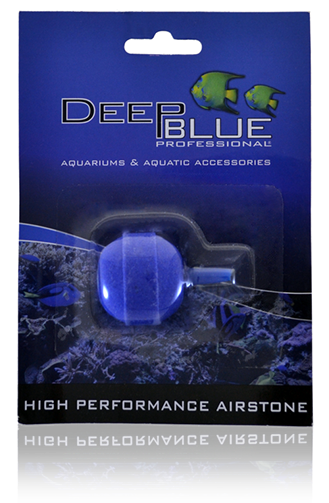 Deep Blue Professional High Performance Air Stone - 7/8 Sphere (2.2CM) Highly porous long lasting air diffuser provides even aeration.  Deep Blue Professional High Performance Air Stone - Coral Stone (LARGE) Highly porous long lasting air diffuser provides even aeration. 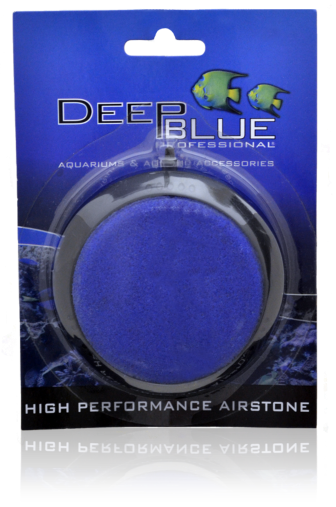 Deep Blue Professional High Performance Air Stones High Performance Air Stone - 3 Disk (7.5CM) Highly porous long lasting air diffuser provides even aeration. 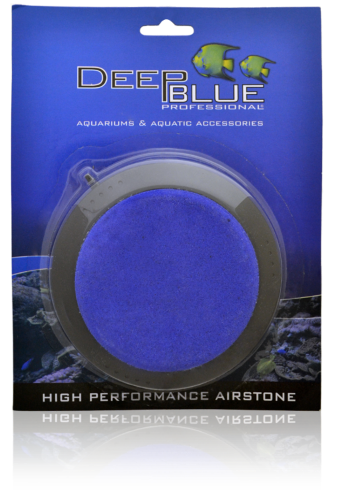 Deep Blue Professional High Performance Air Stone - 4 Disk (10CM) Highly porous long lasting air diffuser provides even aeration. 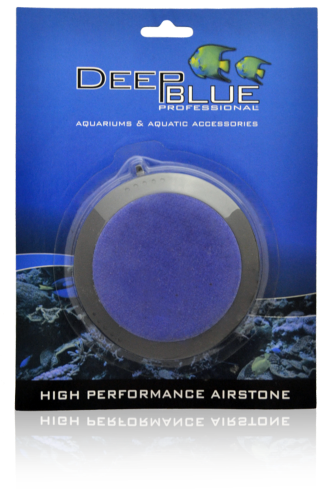 Deep Blue Professional High Performance Air Stone - 5 Disk (12.5CM) Highly porous long lasting air diffuser provides even aeration. 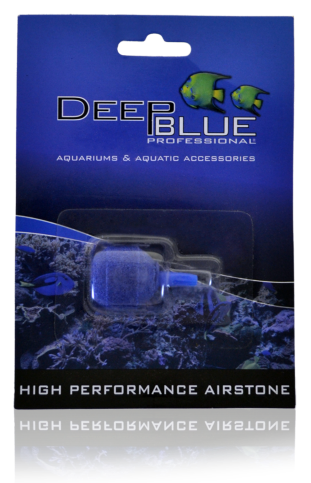 Deep Blue Professional High Performance Air Stone - 1 Cube (2.5CM) Highly porous long lasting air diffuser provides even aeration. 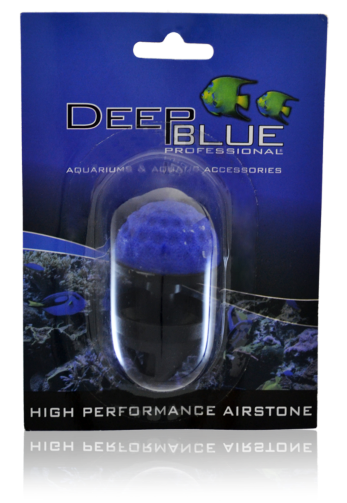 Deep Blue Professional High Performance Air Stone Twin PK - 1 Cylinder (2.5 x 1.5CM) Highly porous long lasting air diffuser provides even aeration. 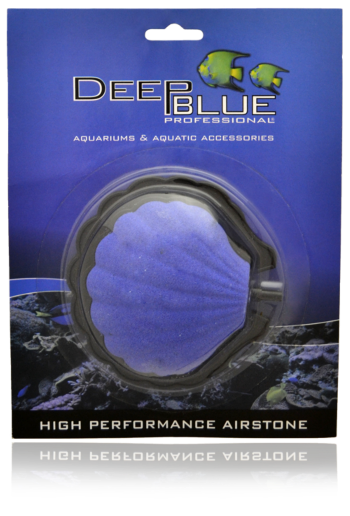 Deep Blue Professional High Performance Air Stones High Performance Air Stone - 4 Clam Shell (10CM) Highly porous long lasting air diffuser provides even aeration. 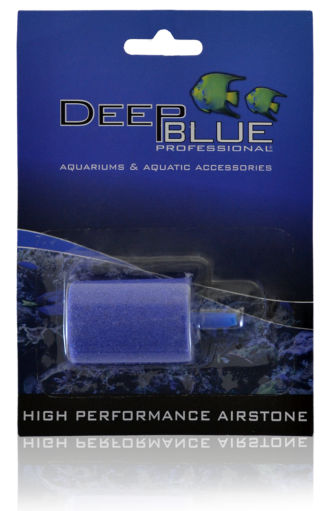 Deep Blue Professional 1 Cylinder Airstone 100 Ct Store-use pack of the Deep Blue 1 cylinder airstone. Each stone individually sleeved to reduce shipping wear.